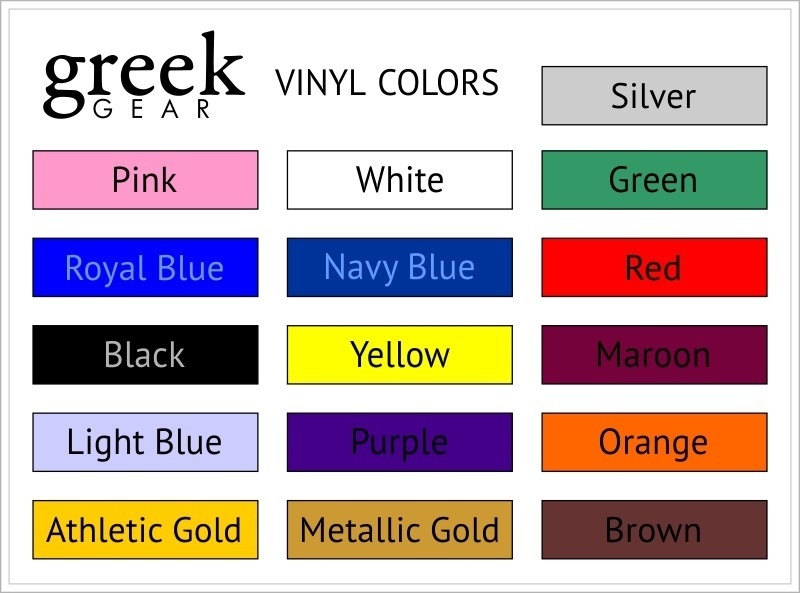 Host a classic medieval themed dinner or invite-only toga party with you and your frat brothers as the honored guests and invite some of your alumni as well. 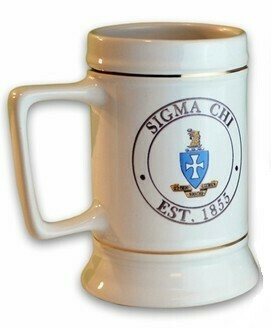 Make sure that each invited attendee has his very own custom fraternity stein. 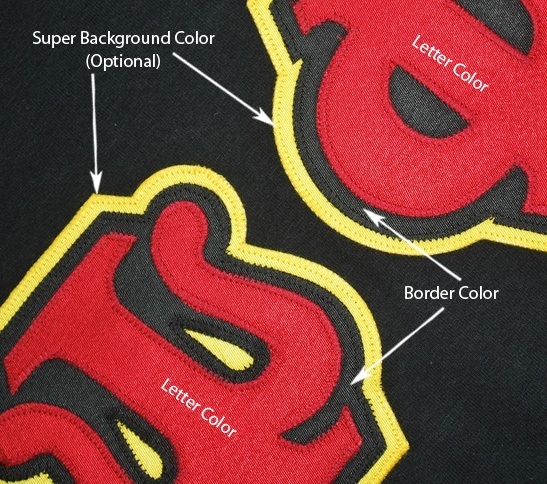 This is the type of mug that goes down in history as an unforgettable, enviable, and cherished gift -- it's simply a must have. This 28 oz. 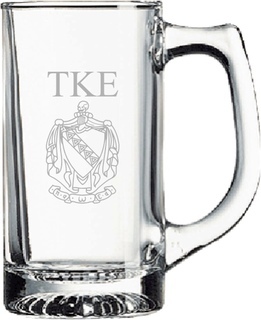 personalized Fraternity Collectors Tankard Stein comes imprinted with your full color fraternity crest and two lines of custom personalization on the back. 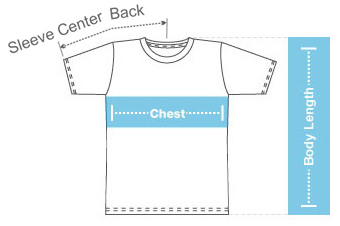 Pick your group from the drop-down box to order. 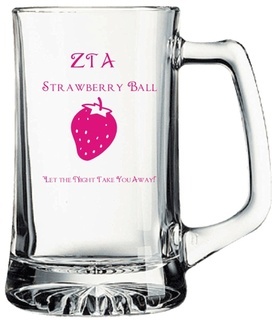 There's a metallic cold ring circling the top of the mug for that special classy look. 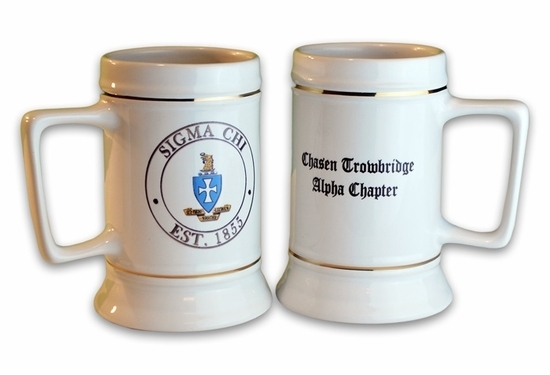 Get these Greek chapter steins as formal gifts for every brother who comes to town for your important affairs. 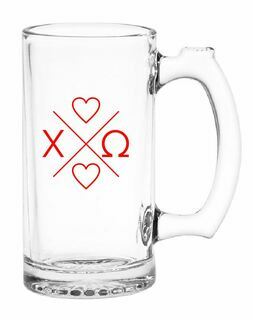 See how much you can save on your order by buying more than one stein mug today!